Just a few of my most recent Instagram pictures! Thanks so much for stopping by! life looks pretty good lately! loving the pink shoes. Love your white top! Gorgeous pics! 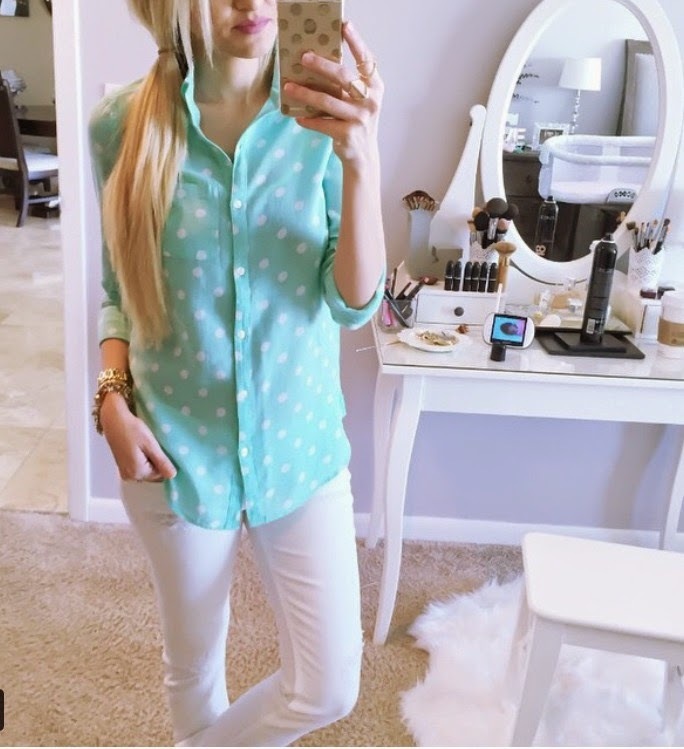 Love that turquoise polka dot shirt! 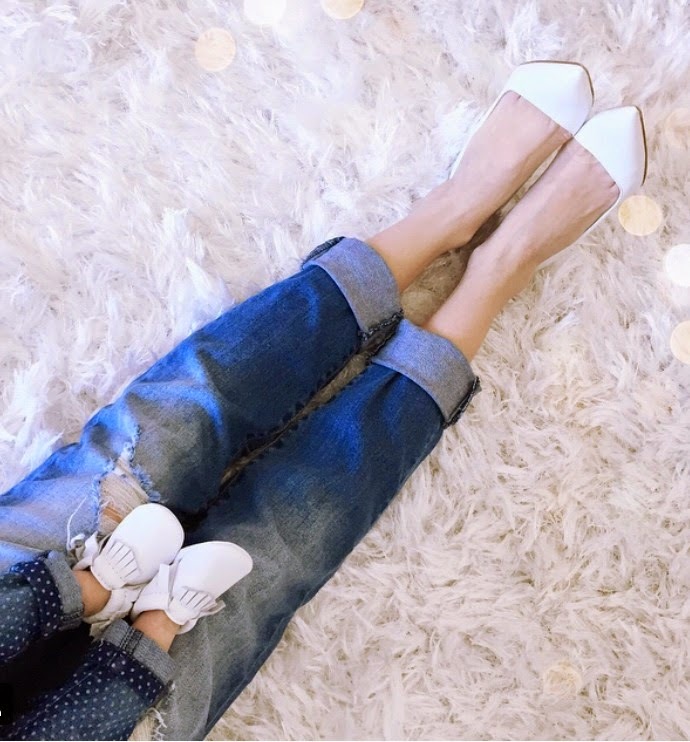 Aww, you and your baby girl are so cute! Love this round up. Loved your insta lately! You and your baby are adorable in the 2nd picture. Love! The floral peplum is so flattering on you!! Such a sweet photo roundup! Great photos! Love these pictures and the little peaks of Andi! Your insta is so beautifully curated & I always love seeing that sweet little girl pop up on there...you two are the cutest! 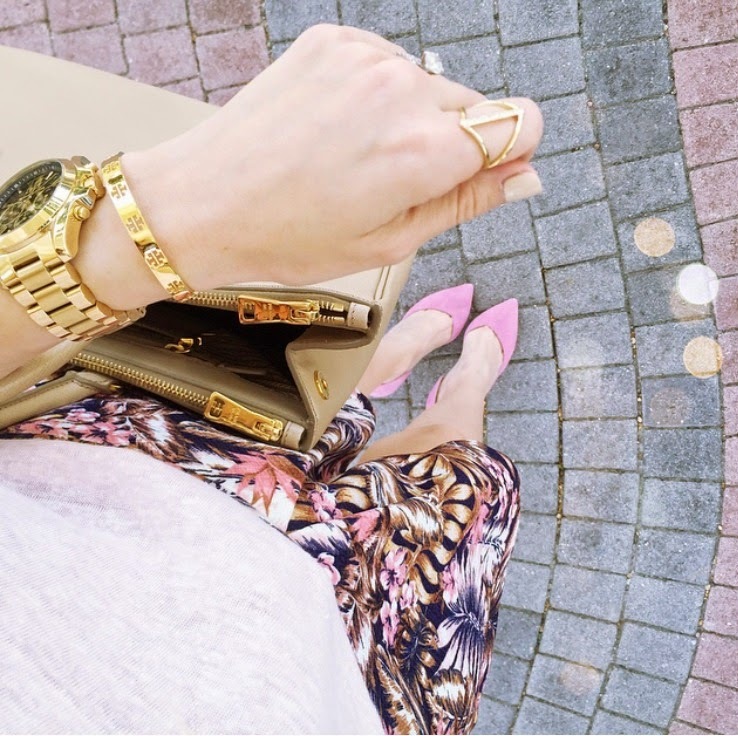 Love your insta and love your outfits! Great photos! Love your style, Jade! Your vanity is so cute! Where is it from?